Call us today about new wood floors! Over the years, the exterior surfaces of our home weather. Our wood floors, especially, can get damaged because they are constantly in use. The Old Fashion Floor Store is dedicated to replacing carpet floor, upgrading your ceramic tile, or installing new wood floors for your home. We are located in Panama City, FL and provide service to all of the Gulf Coast area, specializing in the sale of quality materials to better serve our valued customers. When your floor needs a spruce or replacement, trust The Old Fashion Floor Store to have the materials you need. From carpet floor to ceramic floor tile options, you'll be able to give any floor in your home exactly the look and feel you want. We even have a range of luxurious wood floors that are sure to last for years to come! Nothing says luxury like beautiful wood floors. Let The Old Fashion Floor Store help you find and install the perfect hardwood flooring to give your home the elegant look you've been looking for. Wood floors are one of the most attractive, durable, environmentally friendly types of floors available on the market. You can choose from a wide variety of wood species, colors, cut, board widths, and wood grains in order to give your floor a completely unique look. At The Old Fashion Floor Store, we can help you choose the perfect wood floors for your home in order to suit your taste, budget, and lifestyle. Wood floors are classic and never lose their popularity. They can transform the look of your home or business and increase your property value. In addition to their aesthetic appeal, hardwood floors are hassle-free and can last for years. We sell a wide range of flooring options to meet clients at all price points. That’s why we are one of the best flooring companies in Panama City, FL! Visit us today to browse our wood floors. Replacing your carpet floor is a challenge, because you want to have a quality carpet installed. You want to choose a flooring company that has a reputation for fair and honest dealing, so that you know you're getting the best price. We have various options - from luxurious and elegant to casual carpet floors. Upgrade the decor of your home by installing one of our superior carpets. If you think a carpet floor is the perfect option for your home or business, we are here to assist you. We serve clients in Panama City, FL and the surrounding areas. We have quality carpets to meet every budget. Get in touch with us today to learn more about our products. The Old Fashion Floor Store prides ourselves in providing the best customer service in the area. Our free estimates are always accurate. 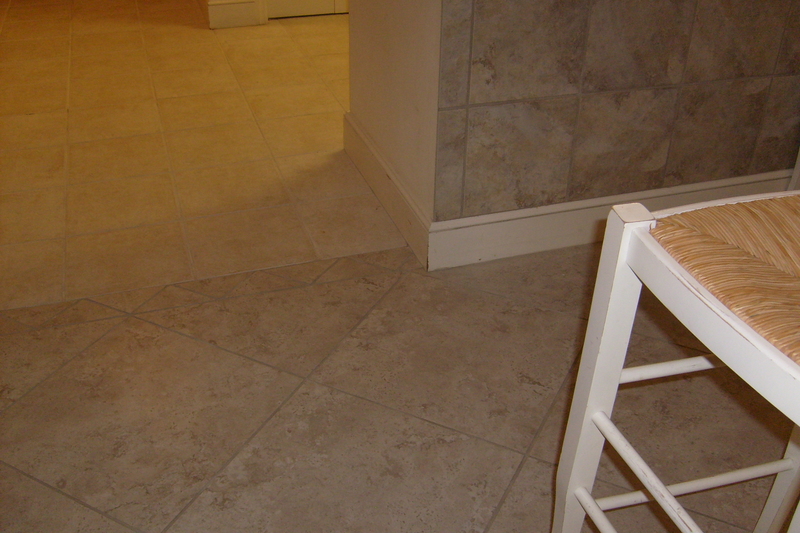 We have done ceramic floor tile jobs for many clients who are now repeat customers. We also offer replacement service for ceramic floor tile. Come to us for your carpet floor or ceramic floor tile installation needs today! Our services also include design consultation, estimates, repairs, removal, replacement, carpet binding, insurance claim work, sales and support to home owners and contractors, and floor and sub-floor repair and installations. It is best to have us make final measurements to ensure that you purchase the correct amount. As professionals, we know how to include hallways and closets, match patterns, plan seam placement, work with room irregularities and account for rooms with widths greater than 12 feet (most carpet is produced in 12- and 15-foot widths). The selection of flooring options from The Old Fashion Floor Store will give you the options you need to create any look you'd like. From ceramic floor tile to wood floors, we keep our prices competitive so that you're getting the best deal in Panama City, FL. Visit our showroom today to check out our selection of carpet floors and decide what you'd like to put in your home. Purchase new ceramic floor tile today. 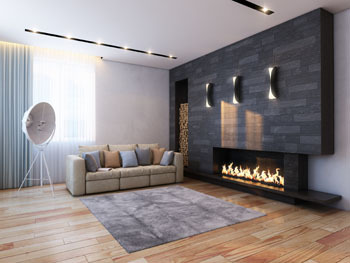 Choose from our beautiful selection of ceramic floor tile for a gorgeous, durable floor that will last for years to come. The Old Fashion Floor Store's inventory is the most impressive in all of Panama City, FL and the surrounding areas. You won't find a better deal anywhere else! Have you started planning your home remodeling project? Consider our attractive ceramic floor tile options to add more elegance to your home or business. We offer quality floor tiles in a variety of styles, colors, and designs. If you wish to replace your existing floor, we also have the perfect flooring option to complement your home decor. We serve clients in Panama City, FL and the surrounding areas. Visit our store today to browse our extensive inventory of ceramic floor tiles. The Old Fashion Floor Store encourages you to view our completed projects on our website. By checking out our wood floors and ceramic floor tile options, you can see how we work with our customers in a collaborative, harmonious manner. You'll be receiving top notch products when you choose our ceramic floor tile or carpet flooring! We have 50 years experience in flooring and have served Bay County for 30 years at The Old Fashion Floor Store. We serve Panama City, FL and the Gulf Coast areas, and can give consultations and free estimates. Make your wood floors look new and beautiful with our custom design work and installation today. You'll be amazed at how our carpet floor professionals work! If you live in the Panama City, FL area, stop in today. The Old Fashion Floor Store sells flooring and carpeting. Choose from tile, laminate, vinyl, VCT, and stone flooring. Serving all of Panama City, FL with affordable and reliable installation and removal services.